ACT Policing has arrested and charged a 65-year-old woman for operating a commercial brothel in an apartment complex after police and Australian Border Force executed a raid in Kingston on Thursday morning (29 November). Police charged the woman with operating a commercial brothel in a location other than a prescribed location and failing to register a commercial brothel, in a second raid in the past two months. According to ACT Policing, Australian Border Force is also investigating the immigration status of two other women following the raid. Detective Superintendent Scott Moller said the successful operation was the result of a tip-off from the public. “The result of this operation demonstrates how important information from the public can be,” Detective Superintendent Moller said. Australian Border Force Acting Superintendent Kari Ellis said the force will continue to work with ACT Policing to identify potential migration offences and protect vulnerable foreign workers. “Cracking down on businesses employing foreign workers is an operational priority for the ABF, including through compliance activity and its work under Taskforce Cadena,” she said. “As part of our ongoing work to protect the integrity of the visa system, we actively target those individuals in our community who prey on foreign workers and who attempt to profit by underpaying and generally mistreating them. “The welfare of these victims is our primary concern when conducting these operations,” Acting Superintendent Kari Ellis said. 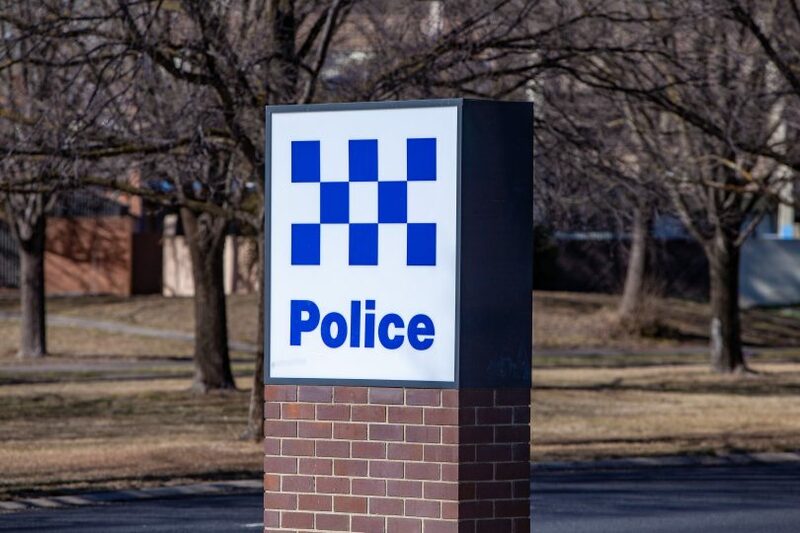 The 65-year old woman was granted bail and will appear in the ACT Magistrates Court at a later date. Police are urging anyone who may have any information that could assist police to contact Crime Stoppers on 1800 333 000, or via the Crime Stoppers ACT website. Information can be provided anonymously.